Environment Quiz. Do You Know These Fierce Green Fighters? 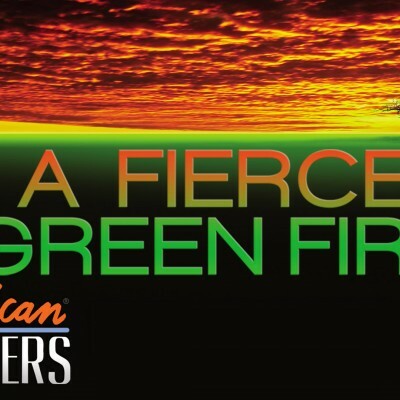 American Masters: A Fierce Green Fire premieres on Earth Day, April 22, 2014 at 9 pm on PBS. Follow the film’s stories in this interactive map of the environmental movement’s hot spots of activism and urgency in the 20th century.